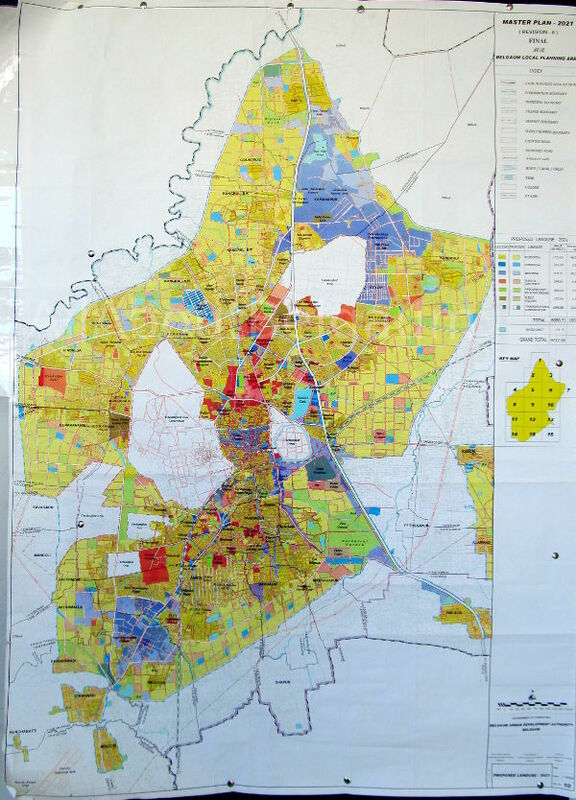 Deputy commissioner N Jayaram recently hinted at bringing changes to the current comprehensive development plan (CDP) as it has become necessary as the land use of some areas was not mentioned, leading to objections from people. Several projects have to be implemented under the smart city project and hence some amendments to the CDP are required for easy implementation of the projects. Shakil Ahmed, Commissioner of Belagavi Urban Development Authority has said that proposal in this regard is yet to be placed before the committee headed by the DC. Once the committee approves it, a consultant committee will be selected to prepare the draft CDP. Today’s headlines reads that High Court of Karnataka approves govt’s proposal to make #Akram (illegal) developments to #Sakram (legal)… With such provisions #CDP is the just eyewash.. While authority officers are busy in revising CDP plans, smart citizens are busy in building illegal developments with aid of local politicians…!